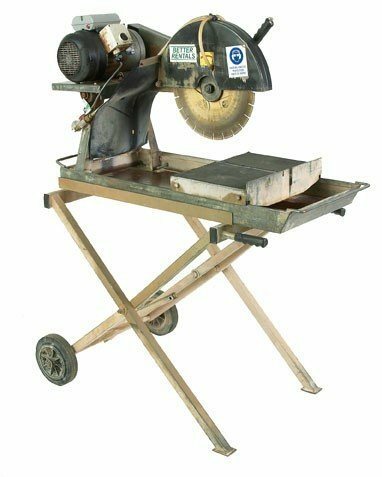 Need to cut something? 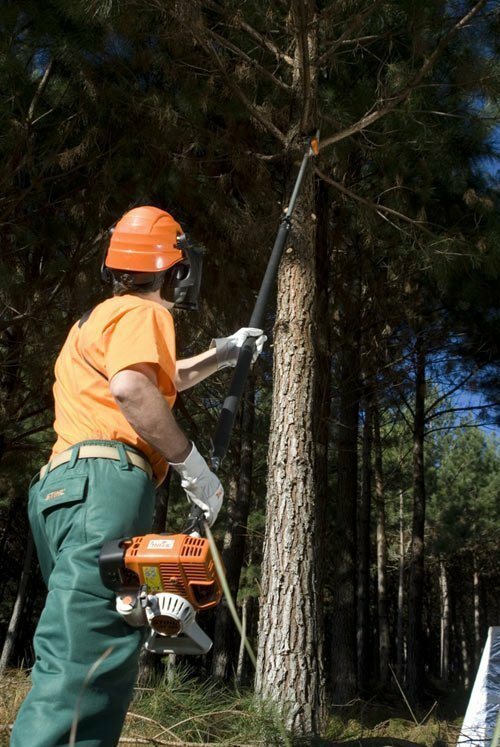 Our range of saws and cutters covers most jobs. 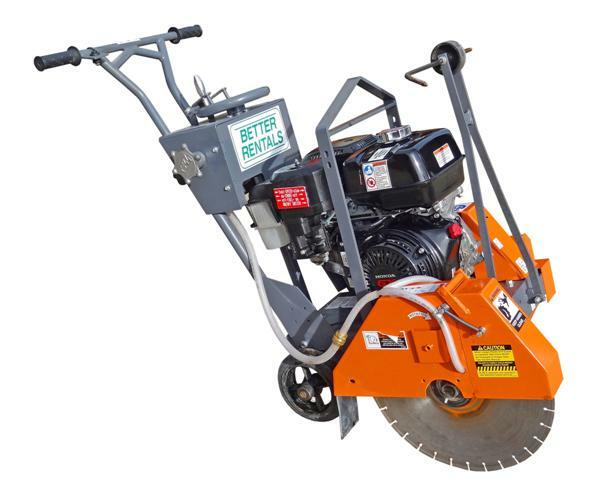 Bricksaw Hire complete with diamond blade will handle large numbers of cuts of brick, block or pavers quickly, easily and accurately. 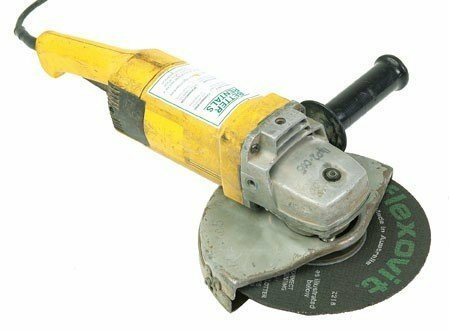 Hand held concrete demo saw for cutting concrete or brick to 115mm deep. 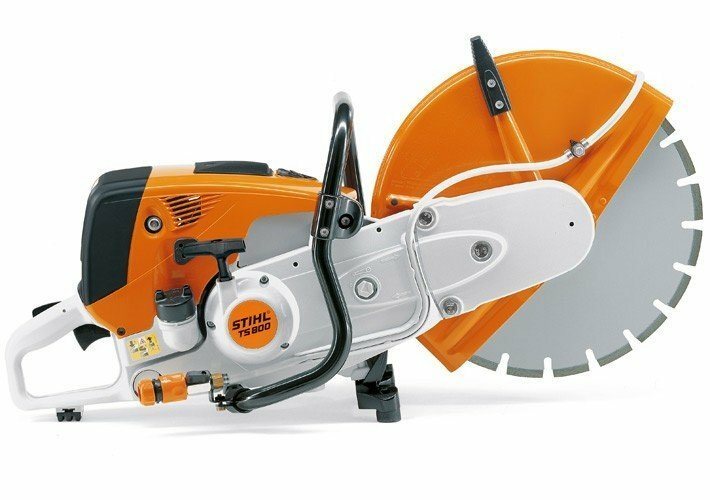 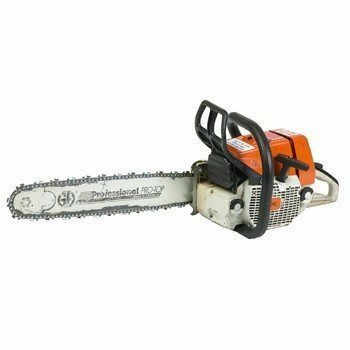 Hand held Stihl concrete saw for cutting concrete or brick to 145 mm deep. 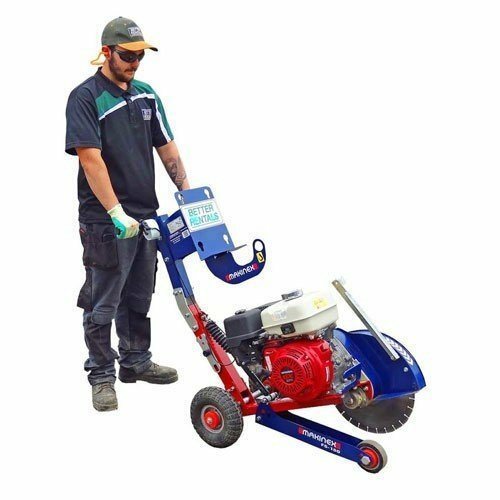 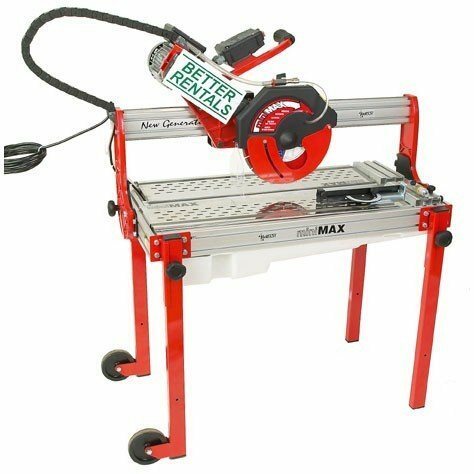 Trolley mounted concrete saw for easy concrete cutting to 155mm deep. 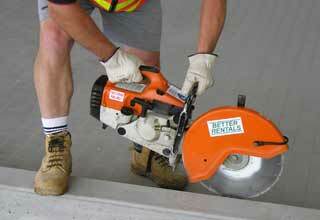 Walk behind floor saw for cutting to 180mm deep.